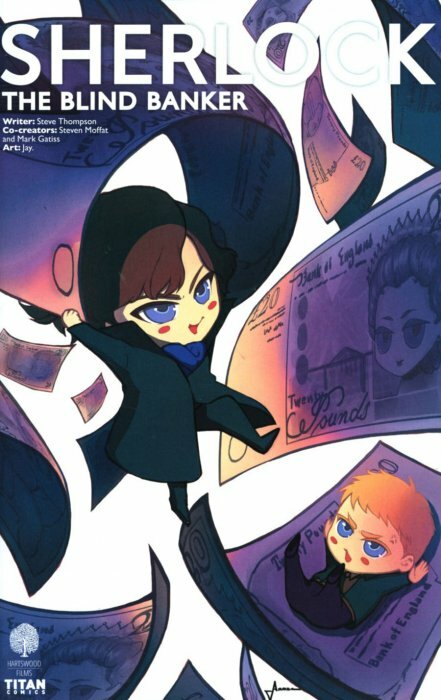 In 2012n, the Japanese company of Kadokawa Comics produced a series of manga graphic novels, or comic books, based on the first season of the BBC television series Sherlock. Beginning in 2016, there was an English version printed by Titan Comics. Beginning in February 2017, they published an edition based on the episode The Blind Banker monthly that wrapped up with the sixth issue in July. Much like we see in the world of numismatics, where new issues of coins are issued in different finishes and/or mintmarks to fleece the wallets of collectors, the same is true in comics. Each of the six story issues have multiple cover variants. To collect the entire series for the entire story would require the purchase of 21 different copies. 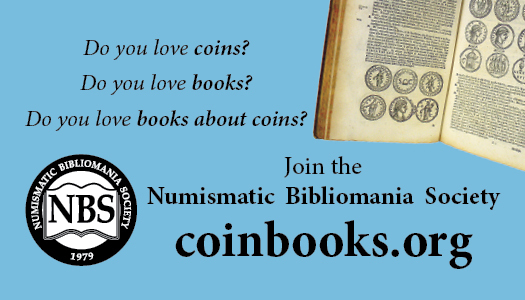 Two of the various covers feature a small touch to the numismatic world, by including representation of paper money in their designs. The second issue was released in March 2017 and featured four different covers. The second variant features the bank notes and has the ISBN 0-74470-25951-0-00221, to make it a tad easier for folks to find this copy, if interested. The issue was 36 pages total. 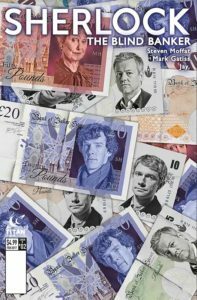 Instead of referring to the Bank of England, the notes on the cover reference the Bank of Baker Street and we see four different denominations shown. The fifth issue in the series was released in June 2017 and had three different cover designs. The third cover variant shows Twenty Pound notes that, while well-drawn, do not resemble real bank notes at first glance. The ISBN for this version is 0-74470-25951-0-00531. Steven Moffat and Mark Gatiss are rightly credited as the creators of the series. Steve Thompson is credited as writer for the text and the drawings were done by Jay, who created the original line art for the original production in 2012. Issue prices for all the various versions was $4.95 each, and copies can be found today at near those prices. One thing to keep in mind if you go to read a copy, the story reads right-to-left, instead of left-to-right that we are used to here in the United States. 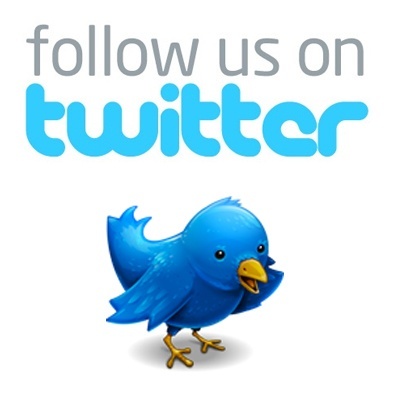 Many of our readers here can also access an e-book version of the series online via their local public library systems. While they will not have all the various covers, the inside “text” portions can be viewed. Check to see if your library offers access to Hoopla, an online provider of digital services to libraries. In addition to this series of e-books, they have a wealth of available material related to Sherlock Holmes.